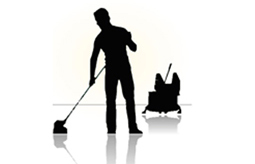 Welcome to BHUMIKA CLEAN AND CARE PVT. LTD. 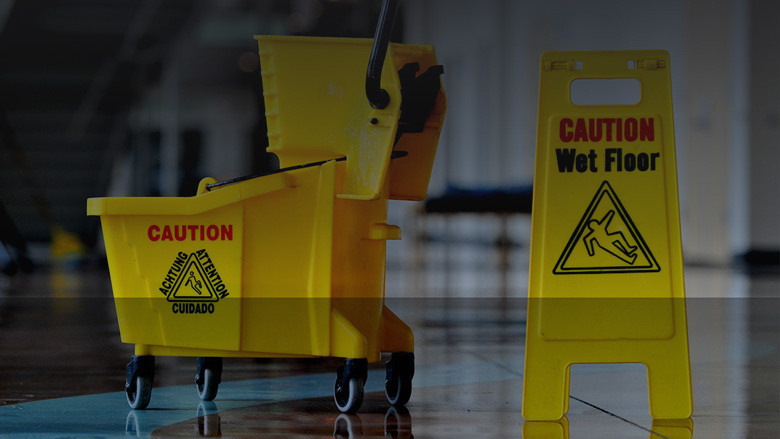 The name “BHUMIKA” is an ISO 9001-2015 certified company that has a long experience for providing professional cleaning and facility management services since 1998 with 3M - Man, Machines & Materials. BHUMIKA believes in customer satisfaction through the quality and consistency in our services. We give business a fresh start-up every morning!